Please use your child's full name as the reference. We only close on Bank Holidays and over the Christmas Period. 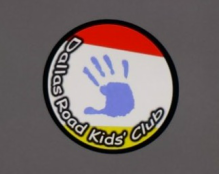 We follow the same term dates as Dallas Road School. Their term dates can be found by clicking the link below! If there is no answer, our answering machine will save your message.